Lady Links 10.25Size is Irrelevant. Love is Real. 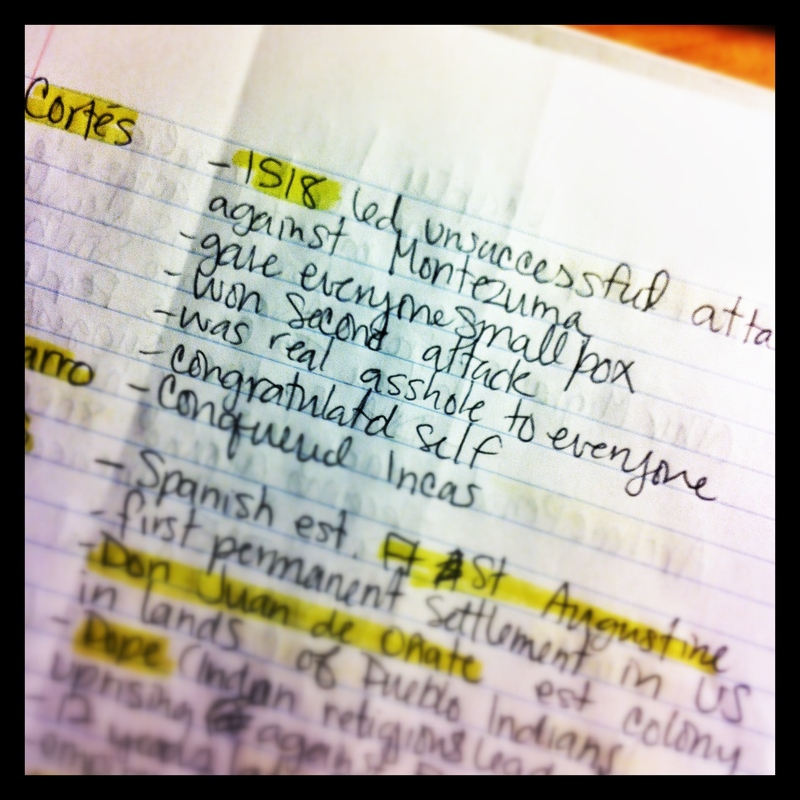 To procrastinate help me study I thought I’d post some of my history notes here for you. Verbatim from my notebook (although I have omitted the boring bits). Because I like to think I am adorable at all times. -1675 “major conflict” in Bacon’s area of Virginia. Governor Berkeley was all “too bad”.